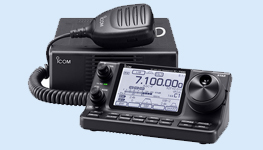 Amateur Radio has played a vital role in building local and international friendships, and provides an enjoyable training ground for the communication technology innovators of tomorrow. 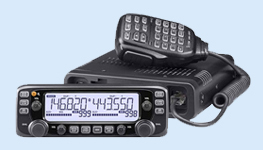 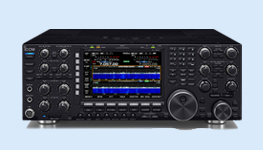 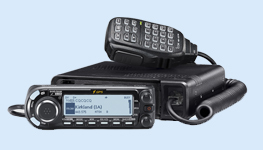 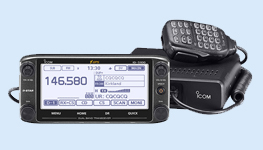 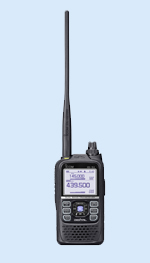 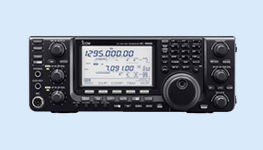 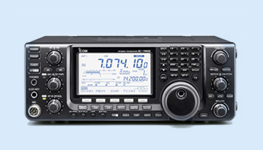 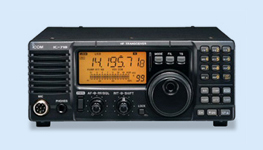 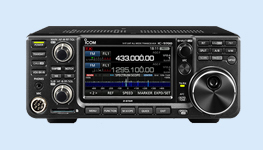 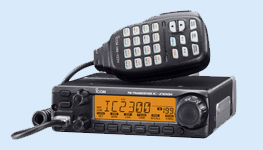 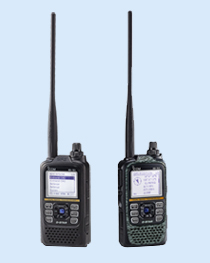 When it comes to advancing amateur radio technology, Icom leads the way with over 40 years experience in the industry. 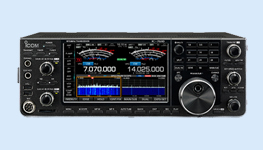 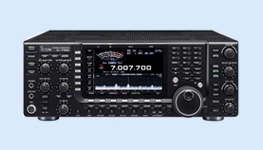 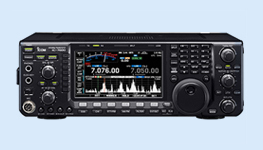 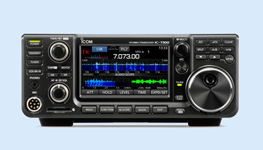 With new amateur radio advancements such as DSTAR, the digital format that provides clear voice and internet gateway possibilities, the next DX contest is yours for the taking with Icom!